ZANIES DEBUT: - Joe Zimmerman has TV credits from The Tonight Show , Conan on TBS, Comedy Central (2013), The Late Late Show with Craig Ferguson, NBC’s Last Comic Standing, Nickelodeon, and his own Comedy Central Half Hour Special. 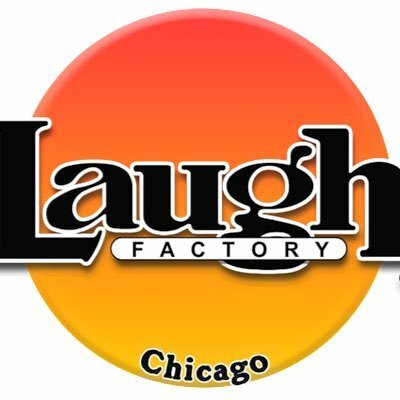 So basically he's a comedy monster and this will be a rare opportunity to catch him performing in the Chicago area - Zimmerman will be debuting at the iconic Zanies comedy club this week for 4 nights only. 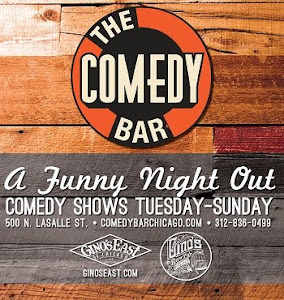 RECOMMENDED highly - so come out and support your local comedy club!